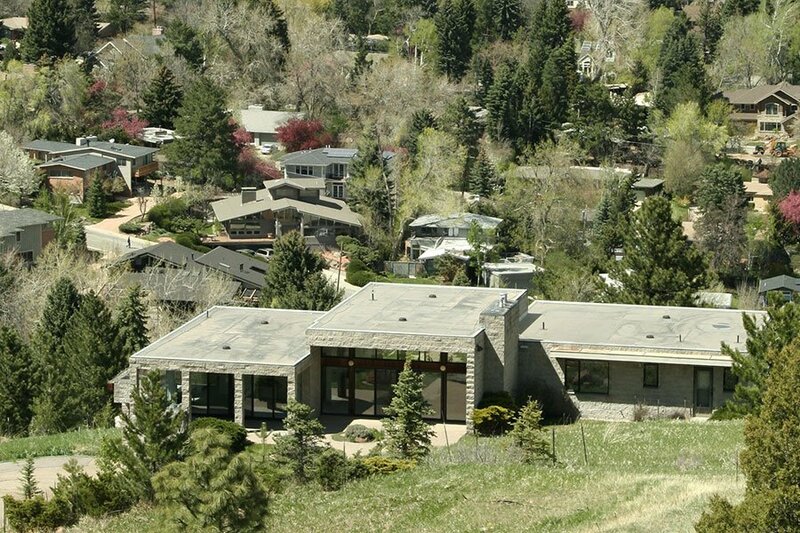 Agencies continue to report higher than average home values for the City of Boulder, with the median home price at $849,999 to date in 2018. This compares to $530,100 for the county and $222,800 for the nation. The city’s tranquil location at the base of the Rocky Mountains, along with the presence of the university and research facilities, contributes to this large differential. The median sales prices for single-family homes sold in the Boulder area in 2018 ranged from $437,000 in Lyons to $1,155,000 in Niwot. Median prices for multifamily units sold ranged from $259,900 in Niwot to $391,000 in Superior. Year-to-date through August 2018 ranged from $259,900 in Niwot to $453,075 in Superior for multifamily units sold. Median prices for single-family units sold ranged from $449,000 in Longmont to $1,010,000 in Niwot.